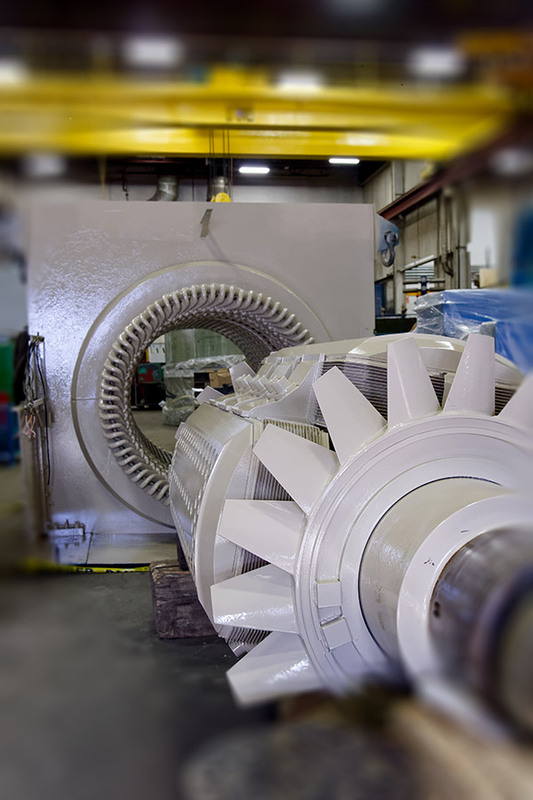 Challenges are numerous for electric motors and generators manufacturers that thrive to build ever-more reliable units with superior energy efficiency ratings at competitive prices. The choice of a competent and reliable subcontractor to manufacture rotor poles and connection bars is therefore a strategic issue. Delstar Energie offers high quality rotor poles and connection bars to high voltage motors and generators manufacturers so they can appose their brand name on each unit with confidence, whether it is a serial production or a one-time special product. We also offer refurbishment, re-insulation and renovation services of rotor poles, coils and connection bars for units that reached the end of their useful life.